View cart “Sensory Break Cards for the Home” has been added to your cart. 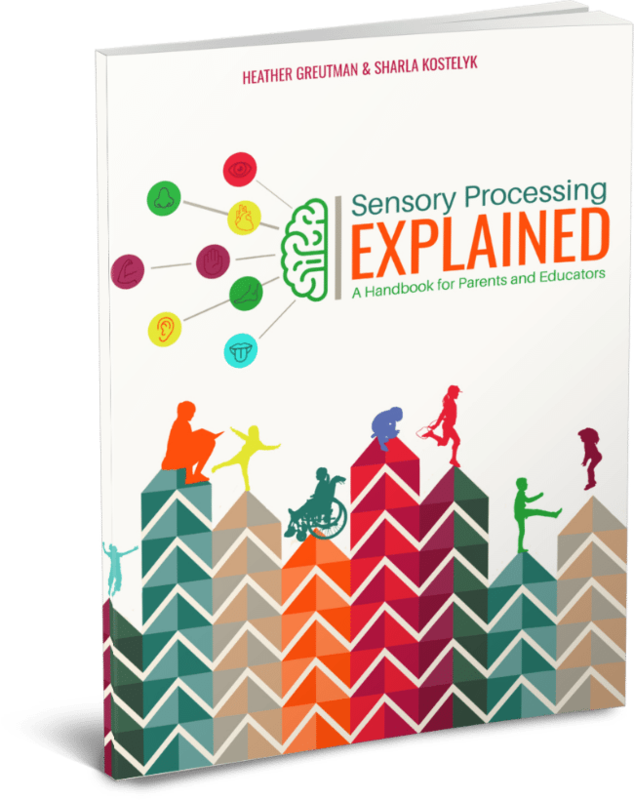 In Sensory Processing Explained, find all you need regarding sensory processing in one easy-to-navigate handbook. You’ll gain the tools you need to help your child or student navigate their senses. 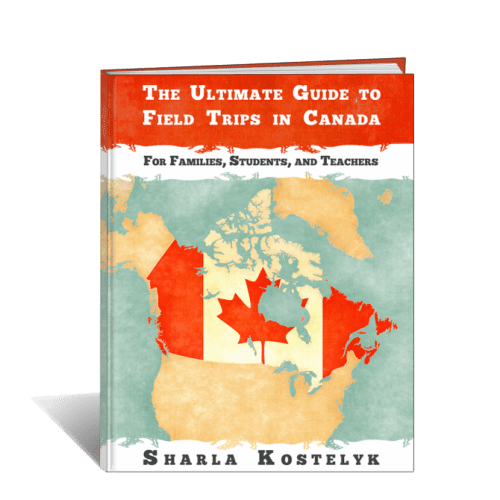 You will also find strategies and activities that will benefit all children. Have you ever felt like others just don’t get it when it comes to Sensory Processing? Do you wish that you had better tools to help prevent your child’s sensory meltdowns? Do you want to better understand your child’s behaviour? 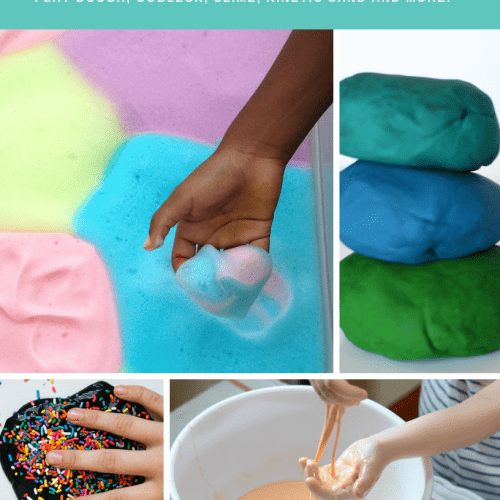 Are you looking for sensory activities for your home or classroom? Do you need ideas for accommodating students with sensory processing challenges in the classroom? 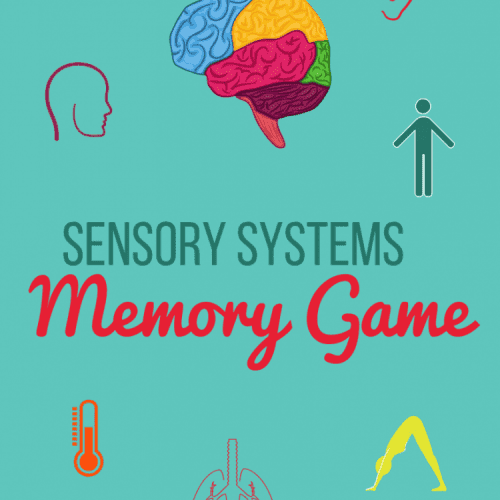 This 177 page book is three books in one so that you will get exactly the sensory processing information that’s right for you. The first handbook digs into what sensory processing is, looking at the differences between meltdowns and tantrums, calming strategies and techniques for a sensory meltdown, and giving an overview of the eight sensory systems. In the Parent Companion Guide, learn how you can advocate for your child, create a sensory-friendly home, and find sensory tips for everyday life skills like getting dressed, sleep, and grooming. 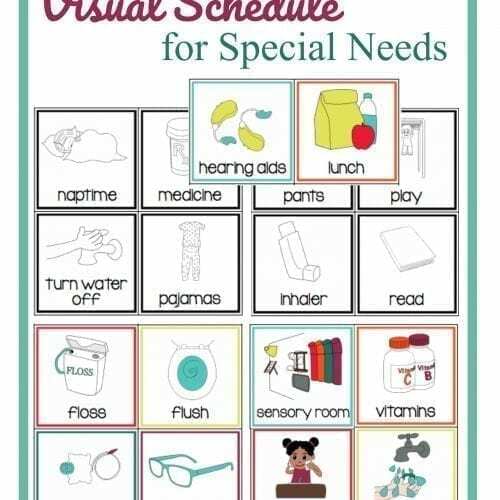 Gain confidence in such things as providing sensory tools and activities for your child and helping them understand their own sensory preferences. In the Educator Companion Guide, learn when you should be concerned about a student’s sensory challenges, what sensory processing challenges look like in the classroom, how to create a sensory friendly classroom for every student, how to set up a special sensory space in the classroom, and activities and strategies that are specific for your classroom and school. In Sensory Processing Explained, discover how sensory processing affects all children, not just those who struggle with sensory processing challenges and learn how to support these sensory processing development skills at home and in the classroom. NOTE TO EU Residents: The digital download format is not available to EU residents due to VAT taxes. Please purchase the paperback format from Amazon. If you would rather purchase this book in PAPERBACK, you can find it here on Amazon.